Lately, our go-to sandwiches are low on carbs, light, crisp and filled with good protein and veggies. 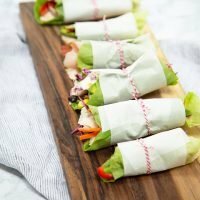 Lettuce wrap sandwiches are the way to go if you are looking for ways to lower your carbs. They are a lighter version of any of your favorite sandwiches. 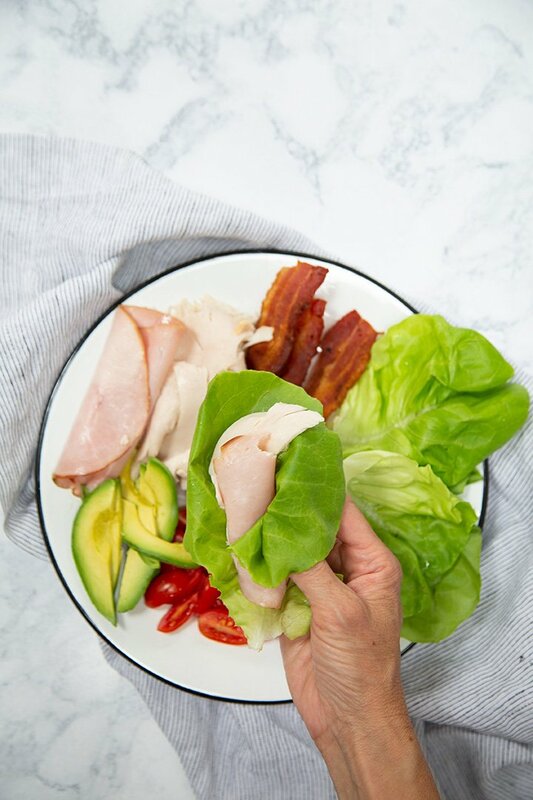 Instead of using bread, we love to wrap our sandwiches in lettuce. 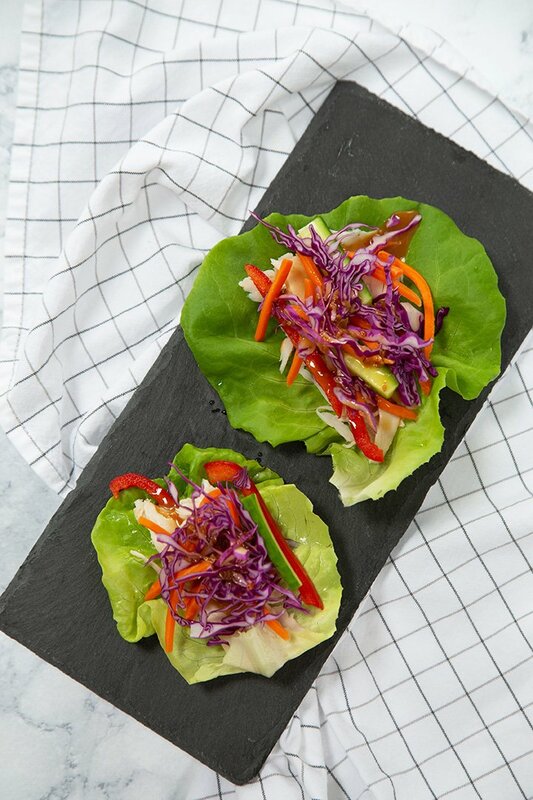 Today, we are delighted to partner with Sara Lee® Premium Meats to share how we make Lettuce Wraps Three Ways. 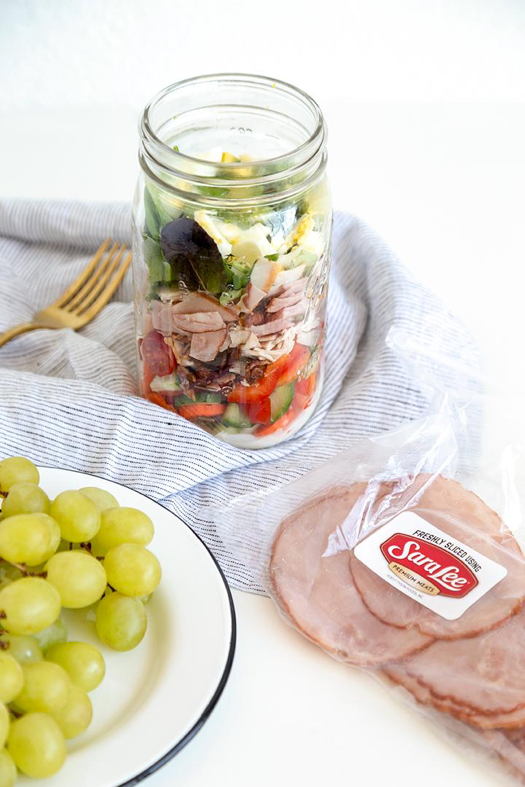 Sara Lee® Premium Meats are our go-to resource for quality deli meats that we can feel good about. They always have a delicious fresh taste with amazing trending flavors at an affordable price. Our favorite lettuce to use is butter lettuce. This type of lettuce makes almost a little cup to make your sandwiches. 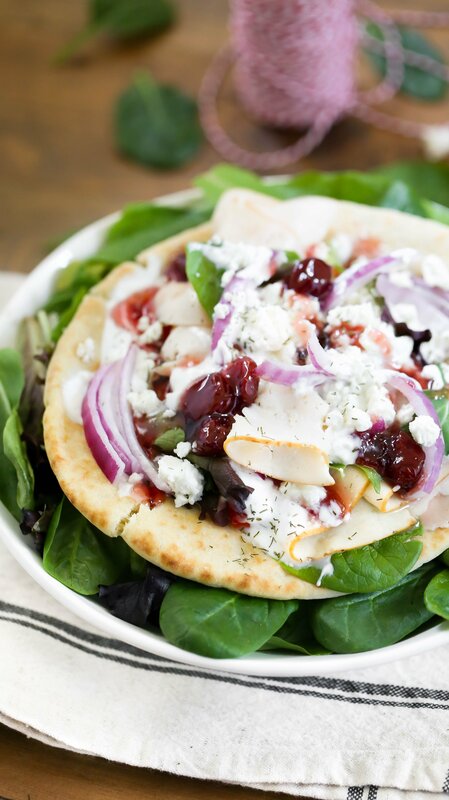 You can also use romaine or red leaf, which will make a larger sandwich. 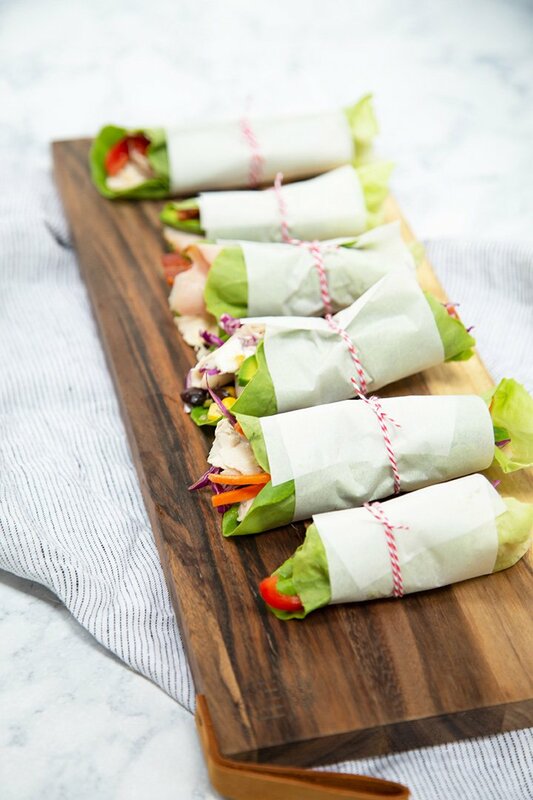 You can serve open or wrap in parchment paper. 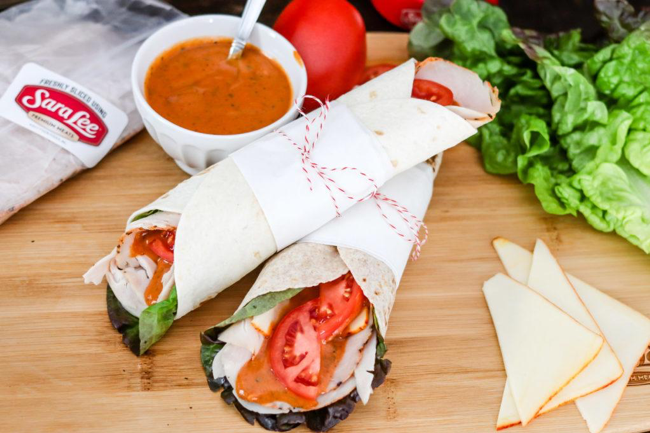 Fill the wraps with Sara Lee® Premium Meats. 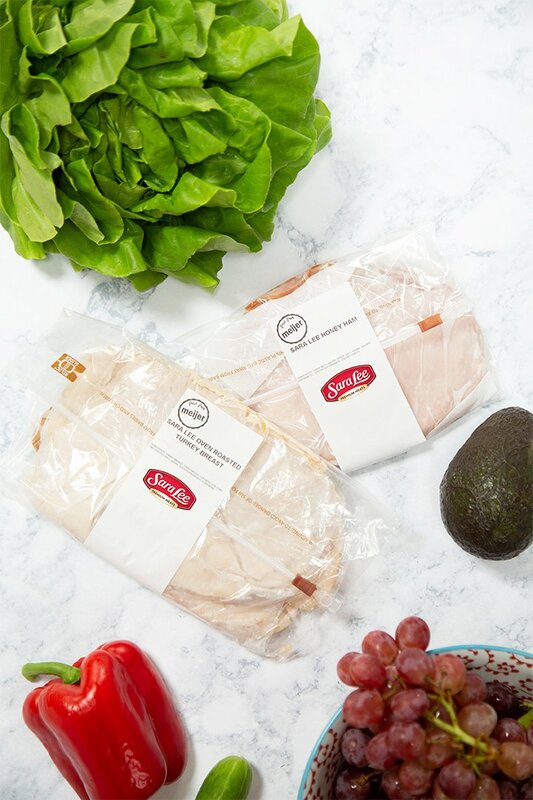 Grab Sara Lee® Oven Roasted Turkey Breast and Sara Lee® Honey Ham from the deli for high-quality meats and ingredients. Then hit the produce area for all the veggies. Gently pull butter lettuce leaves and separate. Wash the leaves and allow to dry. 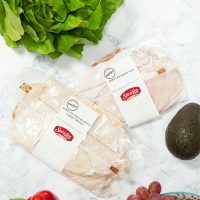 Place a portion of turkey and ham in the inside of the butter lettuce leaf. Add a half piece of bacon, a few slices of avocado and tomatoes. Add some ranch dressing for a creamy addition if you like. 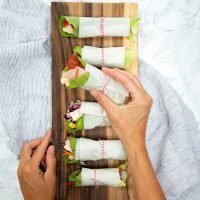 You can serve open or wrap in parchment paper. 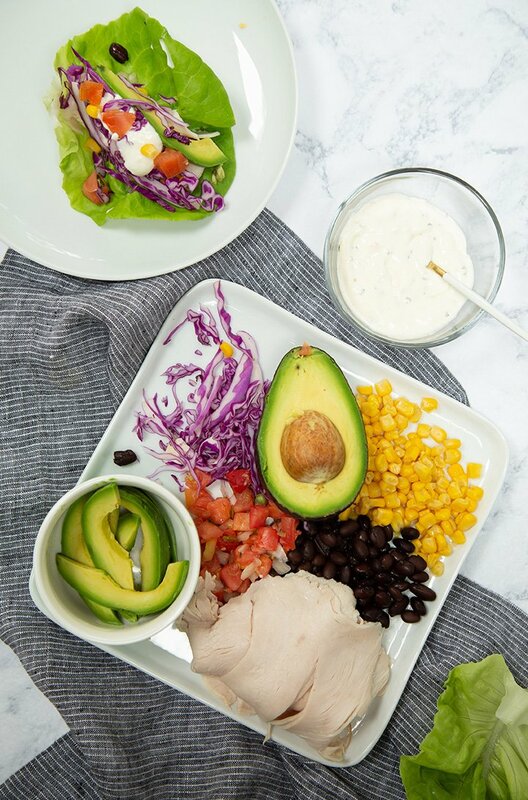 Place a portion of turkey in the inside of the washed butter lettuce leaf. Add some black beans, corn kernels, avocado and salsa. Add some ranch dressing for a creamy addition and lime and cilantro if you like. 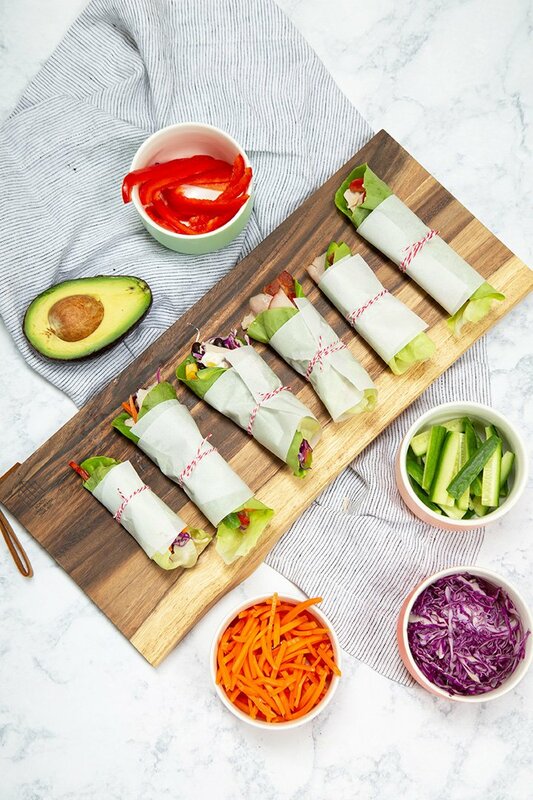 You can serve open or wrap in parchment paper. Place turkey into the cleaned butter lettuce leaf. Add shredded carrots, a few red peppers and cucumbers. Add purple cabbage and pour about one tablespoon of dressing onto the wrap. 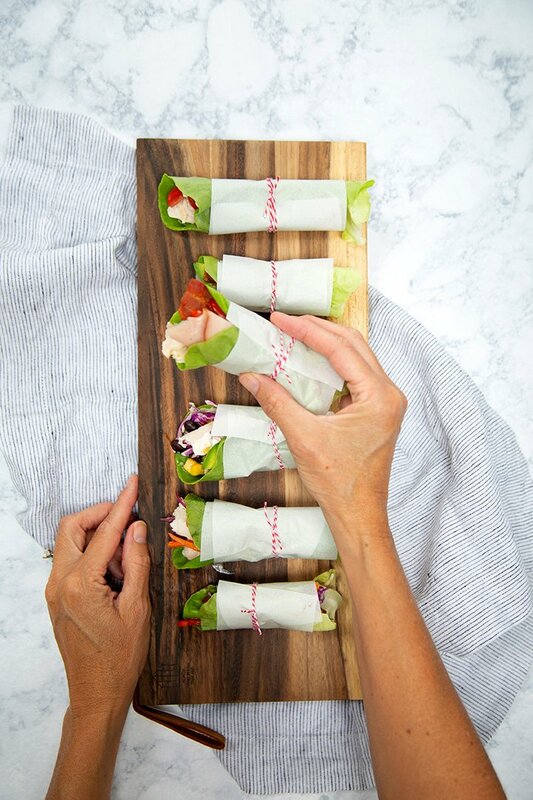 You can serve open or wrap in parchment paper. 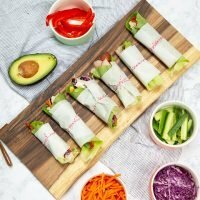 For delicious recipes your whole family will love, how-to videos, meal hacks and more, visit www.SaraLeeDeli.com!